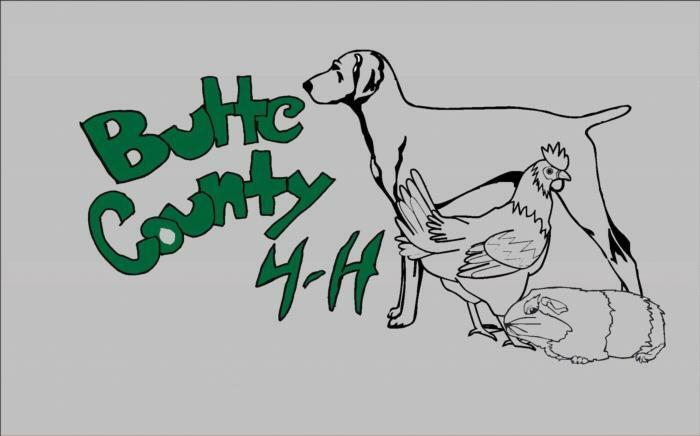 The Small Animal Field Day is meant to fill the gap which both the Silver Dollar Fair and Butte County Fair have in regards to small animal competition. This event provides youth the opportunity to do showmanship, participate in knowledge bowls, and have their animals judged. This event allows youth to grow in knowledge and confidence. This event is hosted by the Small Animal Field Day Committee. Event entry forms are listed by species. Youth and volunteers to help with the event. Please contact either Erin Dewell at 530-570-5140, Sandra Toews at 530-228-1231, or the 4-H Office at 530-538-7201 if you are interested in getting involved. This event needs sponsors! Please help us look for donors and sponsors to help make this event successful. All donations are tax deductible.